One stop shop for all your Construction Sealants, Waterproofing Systems, Adhesives, Green Roof Systems and Applicator Tools in Melbourne. 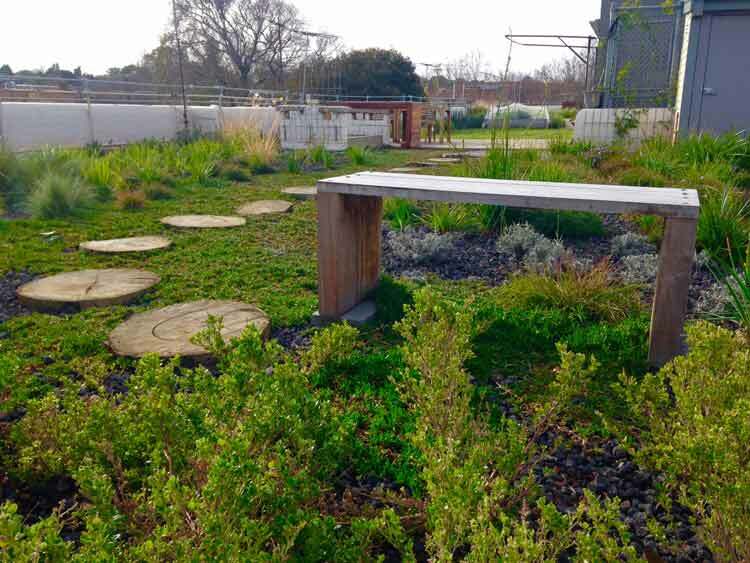 APTC are industry leaders in the supply and installation of Green Roof projects. 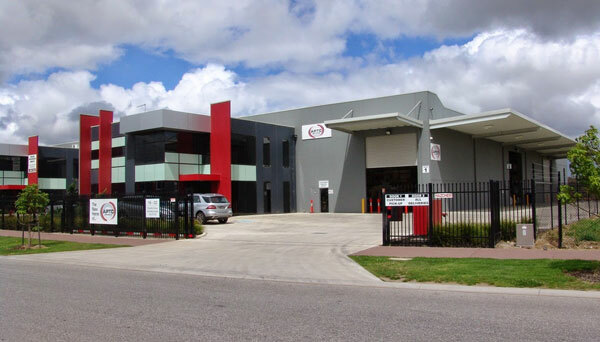 Our trade centres are based in Keysborough and North Melbourne. 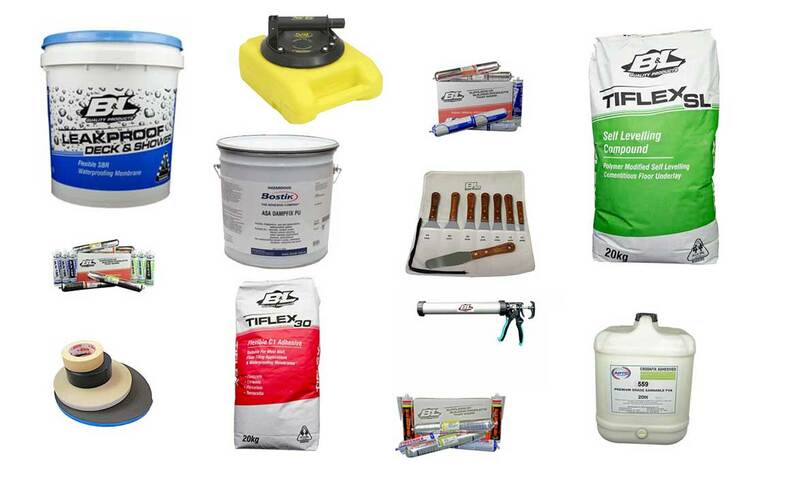 APTC Australia is proud to offer a one stop shop service for all your construction sealant and adhesive needs. Our company enjoys the reputation of offering the best professional advice in the industry. Construction Sealants, Waterproofing Systems, Green Roof Systems and Adhesives in Melbourne. APTC Australia is a professional and proud supplier to Builders, Contractors, Structural Engineers and Distributors throughout Australia. Our trade centres are based in Keysborough and North Melbourne, where we offer exceptional customer service and one-on-one product advice. We also pride ourselves on providing fast, efficient delivery of your required products should you be unable to visit us personally. APTC Australia is proud to offer a one stop shop service for all your construction sealant and adhesive needs. Our company enjoys the reputation of offering the best professional advice in the industry. CASALI Bitumen Sheet Membrane, in tandem with a self propelled, remote controlled, torch on machine, known as the APTC/UNIFYER, seamlessly waterproofed the upper surface area of a car park, which was constructed beneath an oval of a private school in Victoria. APTC Australia supplied in excess of 14,500m2 of CASALI Bitumen Sheet Membrane and personally administered the meticulous and highly specialised application of this waterproofing system. Over the past decade. Melbourne Facade has worked on many Landmark Projects throughout Melbourne. During these projects. Our glazing sealants supplier has been APTC Australia. APTC Australia handles all of our structural glazing sealant requirements. We are confident with their knowledge for sealants and involve their design and solution into our final products. Exel Seal has been a client of APTC since January 2006. They have become a trusted resource for our business and we have always found the level of service, knowledge and products to be first class. I would have no hesitation in recommending them to other companies in our industry. This is just a short letter to say thanks for yourself and your team at APTC Australia. You have enabled us to widen out client base and also provided us with a lot of help and technical support. Your Sales Representatives are very knowledgeable about the products they recommend, making us have great confidence in them. Ystress Waterproofing looks forward to having a long and continuing relationship with APTC Australia in the future. The best professional advice in the industry. Advanced Manufacturing & Continuous Improvement.